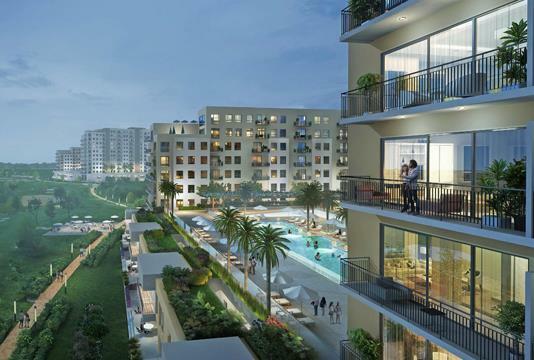 Emaar Properties is going to launch a new development “Sunset” in the heart of Creek Beach, Dubai and will be offering 1, 2, 3 and 4 bedroom apartments. 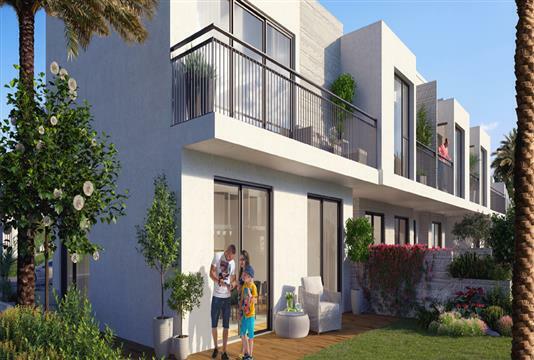 The development is planned to position near the beach which will make this project one of the most flattering places to spend your evenings while walking on the beach. 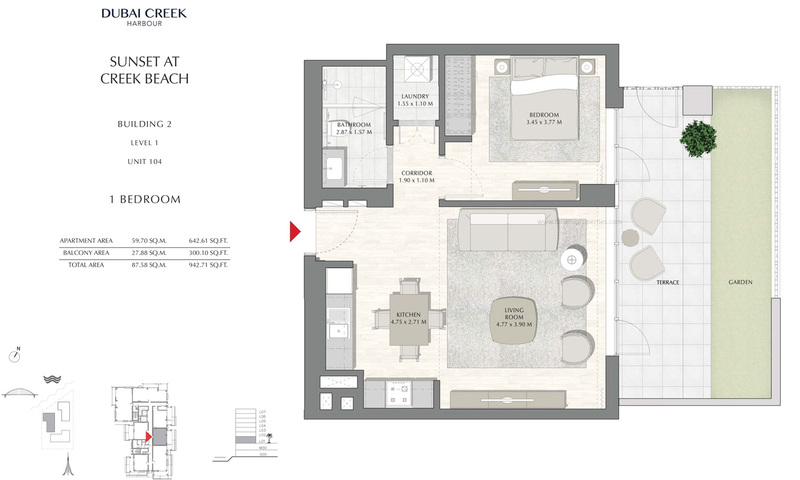 All the apartments in this projects promise to give a sense of calmness due to its stunning location. Waterfront view and clear view of skyline will be a treat for the eyes of its residents. 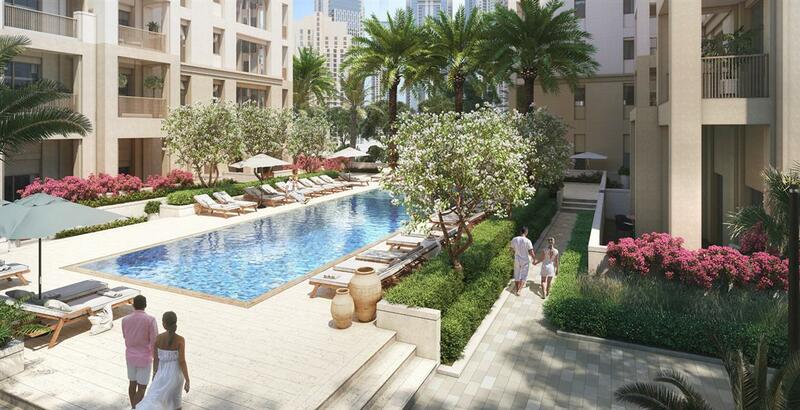 This project by Emaar is a pure mixture of art and well-planned architecture. 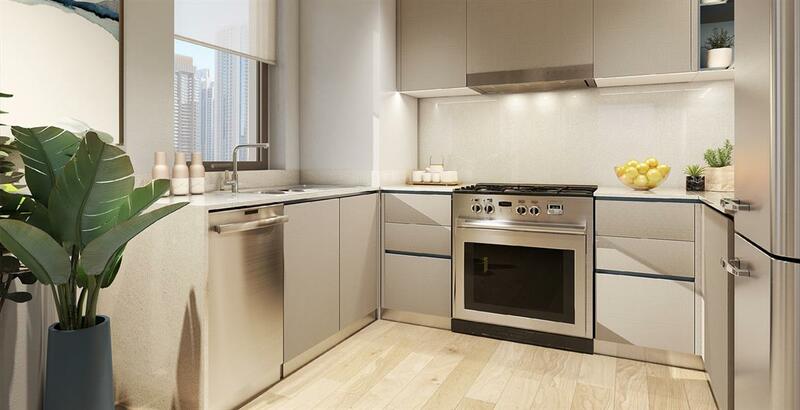 This project by Emaar is pure mixture of art and well-planned architecture. It promises to set new benchmarks with its elegant design. There will be no surprise if all the apartments get sold out with its release. There are multiple benefits of having an apartment at Sunset as it not only gives 300 meters beach line but also connects the residents to the city which is necessary for daily urban living. Residents can enjoy family and social gatherings when they want and can even relish a quite time on the beach staring the stars. Sunset is going to set new example of luxury urban living as residents will have access to beach and can enjoy the stunning views of Dubai’s skyline while sipping their tea in the morning. This is one of grand projects by Emaar with all the world-class facilities like social gathering areas, 24*7 security arrangements. Each apartment is well furnished with all the modern equipments and infrastructure. Residents can enjoy sun bathing at beach and can even play with their kids in the lush green parks of the community. Emaar Properties is one of the world leaders in real estate business they have been creating wonders around the globe. They have made Dubai a world-class city. Now, this new project Sunset apartments of Emaar constitutes luxury and affordability as the starting price is as minimum as AED 999,888. An easy Payment structure on regular intervals makes it easy for buyers and investors to invest this housing community. 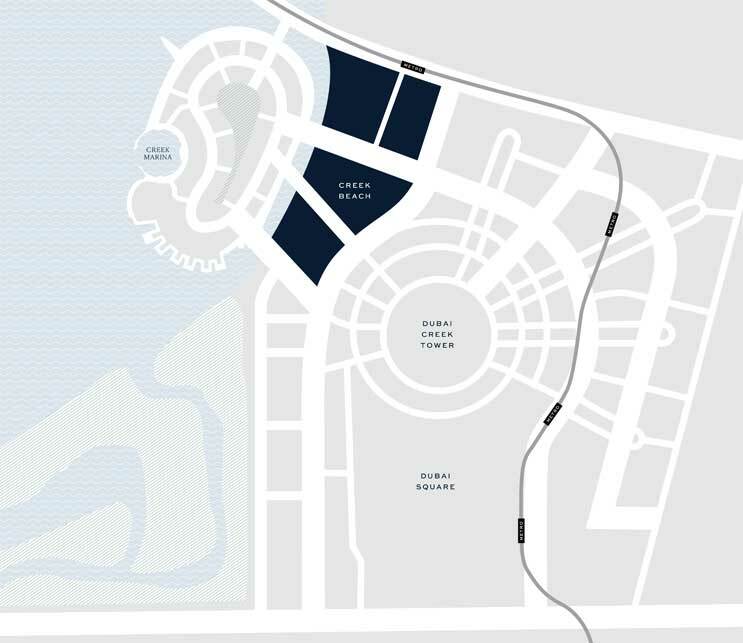 This new development by Emaar Properties will be located at Creek Beach, Dubai is planned to give the residents a combination of beach and urban living. 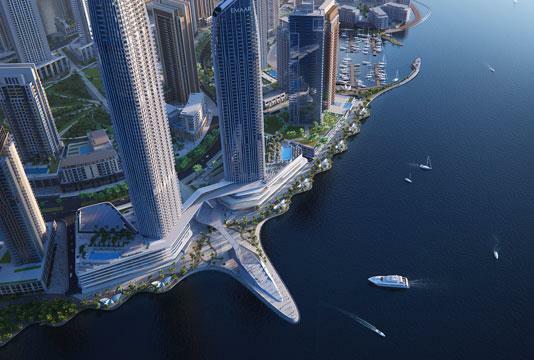 The project is vast in area stretching till glimmering canals which runs between the islands and mainland. 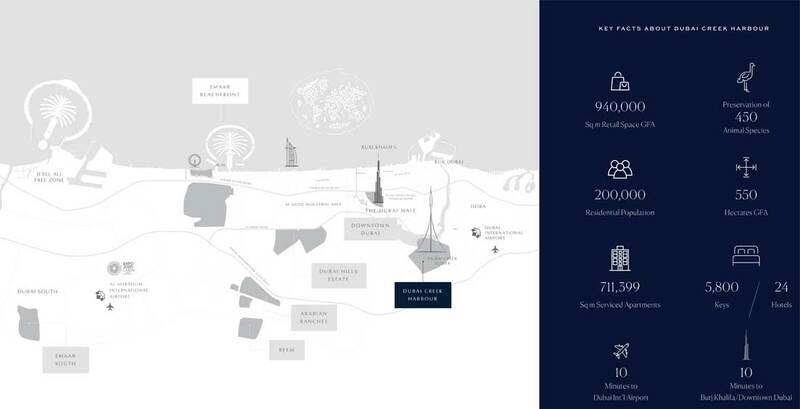 Location of the project gives you advantage as it connects its residents to main hubs like Downtown Dubai and Dubai International Airport. Sunset project will be having its own dedicated metro station. 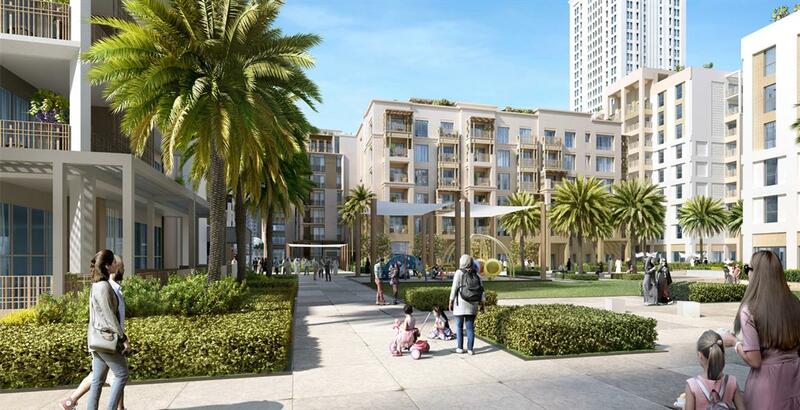 Emaar has well planned the location of this project as the biggest commercial and tourist hubs like Dubai Square and Creek Towers will be round the corner. Sunset is going to be the new development by Emaar Properties which will offer 1, 2, 3 and 4 bedroom apartments, this will be the perfect blend of beautiful landscapes and well-structured architecture. 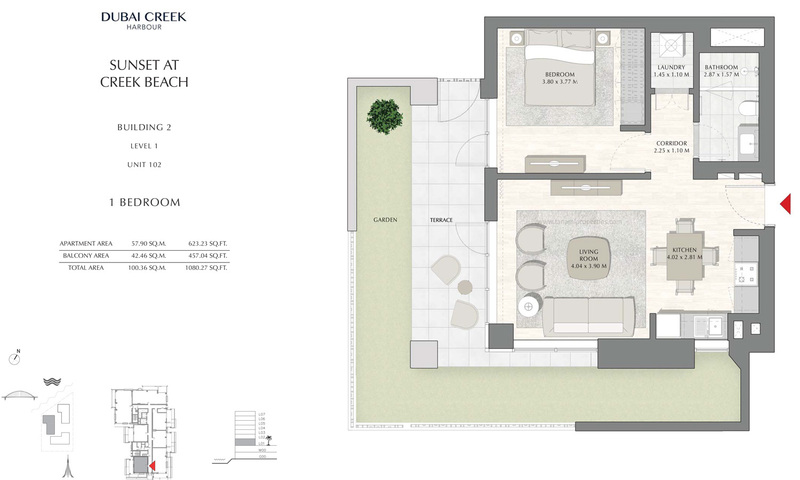 Every inch of this development has been crafted with a vision to provide a sense of relaxation and luxury. 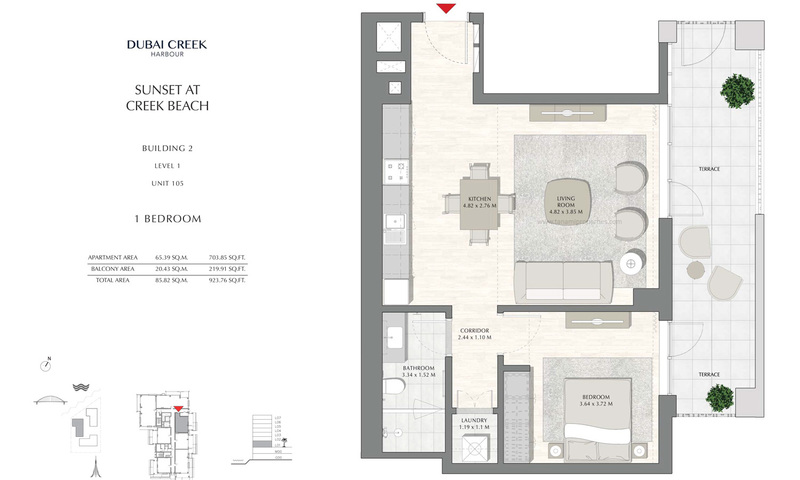 Located at Creek beach this housing community will give you panorama beach view but at the same time, it will connect you to the main centers or hubs like Dubai Square and Dubai Downtown. Creek Beach covers the double the area of Dubai Downtown this gives an idea that it is going to be self-sustained community. 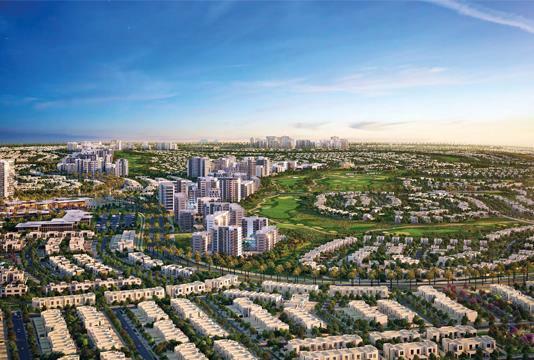 Nearest metro station and Dubai International Airport is just few minutes away from the residences.